Will the EU’s trade deals with countries around the world continue to apply in the UK after Brexit day on 29 March? 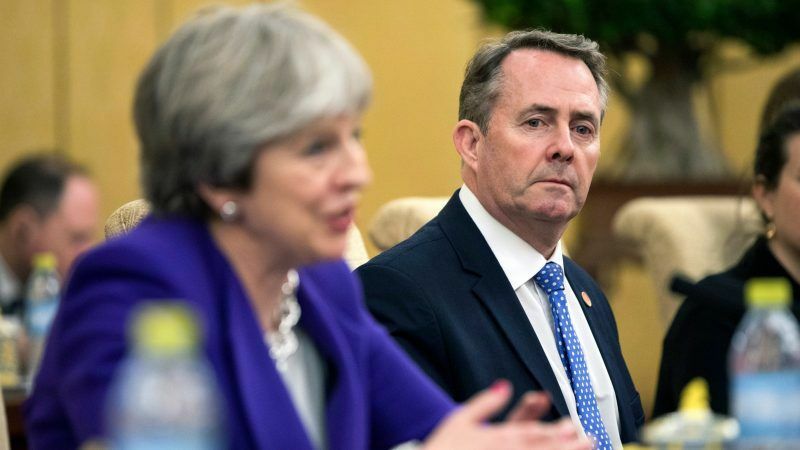 The answer remains unclear after International Trade Secretary Liam Fox repeatedly was unable to confirm what their status will be. “I am confident that if we have a withdrawal agreement they will all be rolled over,” he told a hearing of MPs on the House of Commons International Trade committee on Wednesday (6 February). “All countries have agreed to the continuity process,” said Fox. However, he refused to say how many of these agreements had been formalised. UK government is seeking to roll over around 40 trade deals between the EU and third countries ahead of its departure from the EU on 29 March, but only appears to have finalised this with a handful of countries, including Switzerland and Israel. The 40 EU trade deals account for 12.1% of the UK’s total trade. David Cameron acquired a reputation as ‘an essay crisis prime minister’; through sheer force of will at the eleventh hour he could win an unlikely election or deliver a game-changing speech. It worked at home, but not in Brussels where preparation is everything. Having promised that a post-Brexit trade agreement with the EU would be “the easiest in history”, Fox also vowed that all EU trade deals with third countries would continue to apply to the UK. But with the UK now only seven weeks from formally leaving the EU, very few of them are in place and many businesses and sectors fear the prospect of having to trade with other countries outside the EU on WTO terms. Ministers are also undecided on the question of whether to unilaterally reduce import tariffs on a host of products, if Theresa May’s Withdrawal Agreement fails to win the approval of MPs. 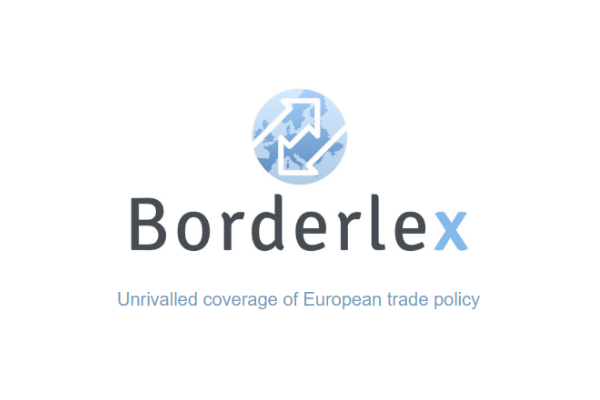 On Monday (11 February), Fox will sign an agreement with Switzerland that will apply its existing trade pact with the EU to the UK. 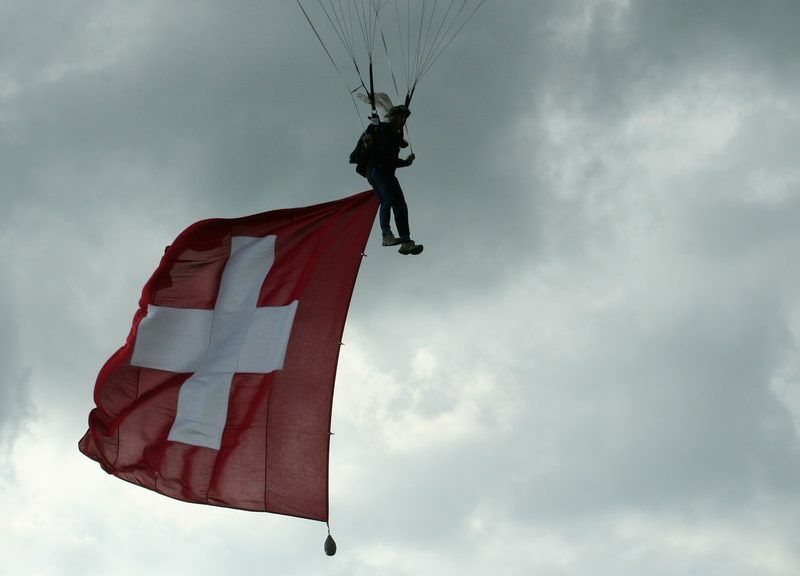 Talks between Brussels and Berne have been running since 2014 in a bid to formalise the 120 separate accords that have been negotiated between the EU and Switzerland since a 1992 referendum in the Alpine state rejected joining the European Economic Area. But the draft agreement, which was made public in early December, now seems unlikely to become reality. While the minister insisted that the trade deals would continue to apply to the UK if the Withdrawal Agreement is passed, he was unable to give the same assurances in the event of a ‘no deal’ Brexit. The rollover “depends on the withdrawal agreement being agreed,” confirmed John Alty, director general for trade policy in Fox’s department. If the Withdrawal Agreement is finalised, the European Commission will then be tasked with notifying third countries that they have rolled-over their trade pacts with the EU to the UK. However, South Korean officials have stated that its parliament would require three months to ratify the rollover of its EU trade pact to the UK in a no deal scenario. 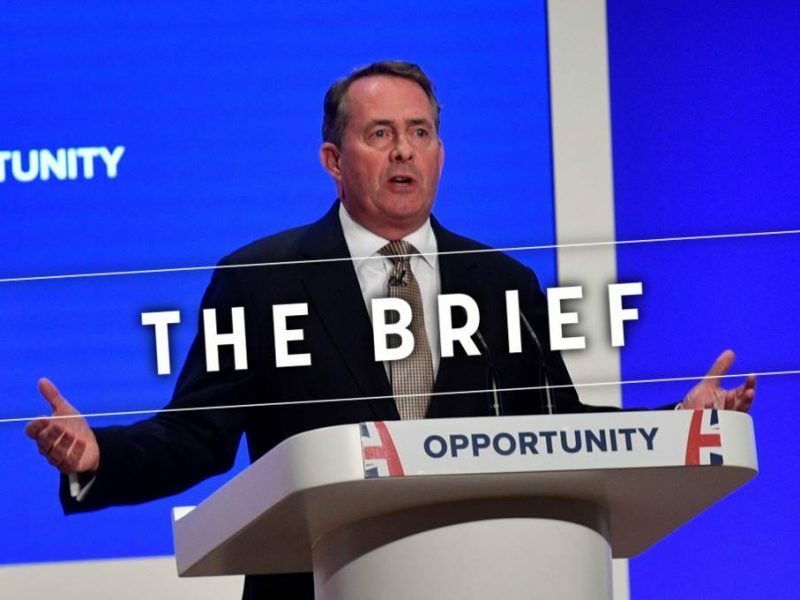 Fox admitted that there could be “a legal hiatus” if there is a ‘no deal’ scenario, which could lead to companies having to trade on the basis of WTO rules. “If we think that there is a risk that we will not be able to rollover those agreements we will issue technical notices – my timetable is to do that sometime in the next two weeks,” he said. Following the hearing, committee chairman Angus Macneil complained that Fox had offered “nothing but idealistic assurances that the UK will maintain the current trading arrangements that it enjoys with countries through existing EU agreements”.